Have you got anything planned for this Easter weekend? Why not pop into these The Range stores and meet our fab demonstrators showing our latest Trimcraft collections. 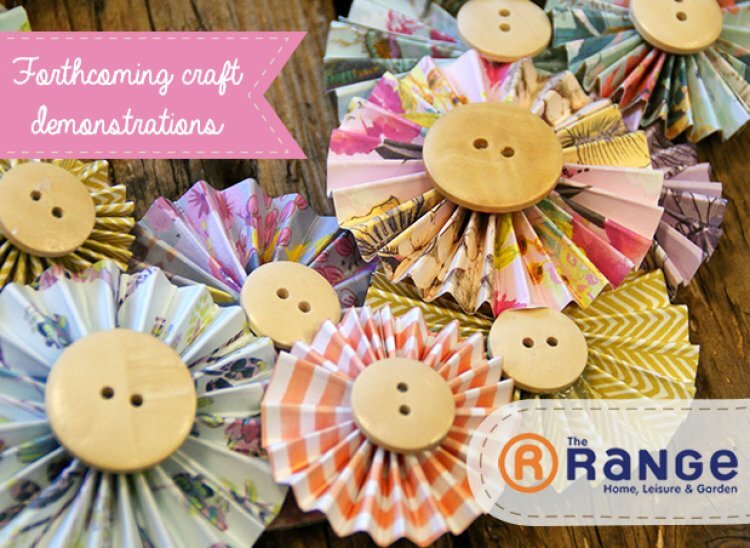 Our crafty demonstration team is here to give you helpful crafty tips and advice. We hope to see you there. Next week’s demonstrations are in Bristol (Imperial), Erdington, Gosport, Stevenage, Preston and Sutton in Ashfield. We will keep you updated with store details soon.